Mexico City plays an active role towards the full recognition of Human Rights for all in its territory. For Mexico City’s Council to Prevent and Eliminate Discrimination (COPRED) is very important to keep building a culture of non-discrimination and Equal Treatment. This is why Mexico City declared October as “Equal Treatment Month”, aiming at adding efforts from the public and private sectors to spread a message of inclusion and respect for human rights. 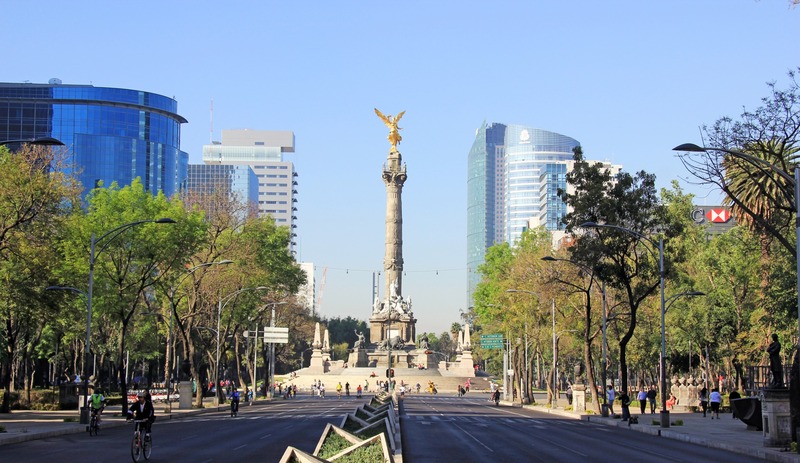 What is the Equal Treatment Month in Mexico City? This action enables to render our commitment to fight against discrimination visible, through a set of activities contributing to bolster, promote and guarantee the eradication of obstacles preventing or limiting people’s full exercise of their human right to equality and no-discrimination, as well as their full personal development and their effective participation to civil, political, economic, cultural and social life in the city. It all aims at strengthening a culture of respect and non-violence towards discriminated people, groups and communities. These activities are organized by various Mexico City governmental agencies, Political Delegation, Autonomous Agencies, Universities, business sector and civil society. Where does the initiative come from? What does it aim at? Who and how implements it? Since the very beginning of the current administration, the Head of Government, Dr Miguel Ángel Mancera Espinosa, have shown a clear working line to fight against discrimination, which has been translated into concrete instructions and guidelines to be implemented by the public entities which form the government. On 13 August 2013, on the occasion of the presentation of the First Mexico City’s Survey on Discrimination’s results, he gave the instruction to all administration departments not to discrimination on any basis. He also reaffirmed the principle of “zero discrimination” and the objective of consolidating a human rights, equality and respect for diversity in the city. To this end, in a public event hold on 18 October 2013 at the City Hall’s Old Palace, the Head of Government issued the Agreement declaring every year’s 18 October the “Equal Treatment Day in Mexico City. This Agreement instructs a number of governmental agencies to conduct coordinated actions along with COPRED to work for Equal Treatment and against discrimination in order to progress towards the guarantee of fundamental rights –with no discrimination of any kind- of all people inhabiting and transiting in Mexico City. This document was officially issued on 21 October 2013. 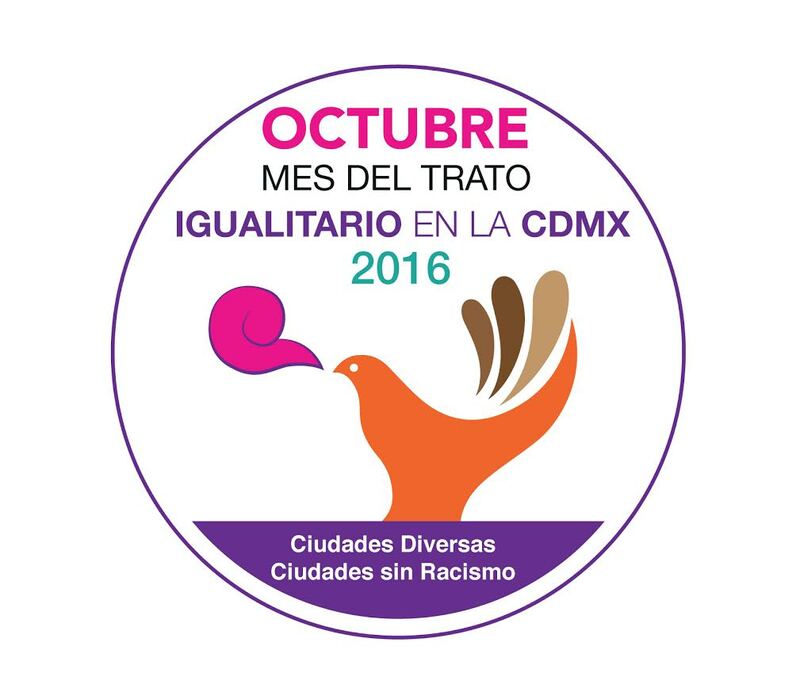 When October 18 was declared “Equal Treatment Day in Mexico City”, the Council started to set up a set of action for 2014, aiming at ensuring that each day of this month, in every political district and all governmental public entity in Mexico City, activities to promote, spread, recognize and protect the right to equality and non-discrimination take place. What is Mexico City’s role regarding Human Rights? Mexico City recognizes and respects differences, and welcomes diversity and plurality through a decent, respectful and equitable treatment. Being a Human Rights Cities means guaranteeing their full exercise and their inclusion in all public policies, as well as legal security, access to justice and due process rights. And all this needs to be set up in an environment of harmonious conviviality, the establishment of socio-political-cultural framework enabling all inhabitants to freely express and realize themselves. It also involves the delivery of quality, discrimination-free public services for all. Our city acknowledges that some discrimination behaviours do exist among citizens, and it responds to this social phenomenon by passing laws and setting up policies oriented to promote inclusion and eradicate discriminate, in a Human Rights framework. How can the networking within the Committee on Social Inclusion, Participatory Democracy and Human Rights be useful to this work? The main instrument to set up action to contribute to a more egalitarian society is citizen participation. This is why the initiative “October, Equal Treatment Month” renders visible that fact that we are not “one or two people talking about this”, but that we are a whole block, in Mexico City and abroad. This international cooperation alliance promotes a globally shared perspective on the phenomenon of discrimination, and involves key actors to make decisions and commitments for all people. This initiative being supported by the Committee on Social Inclusion, Participatory Democracy and Human Rights raises the need for triggering mechanisms and strategies to enable citizens to access to public entities fighting for them.